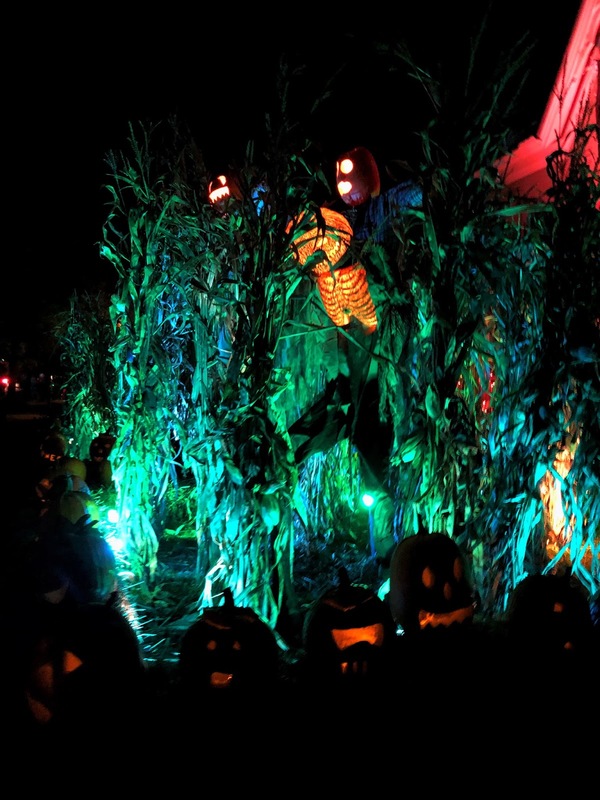 Nestled away in the quiet little town of Romeo, you will find the busiest street during October. 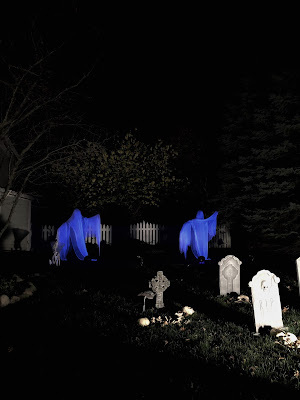 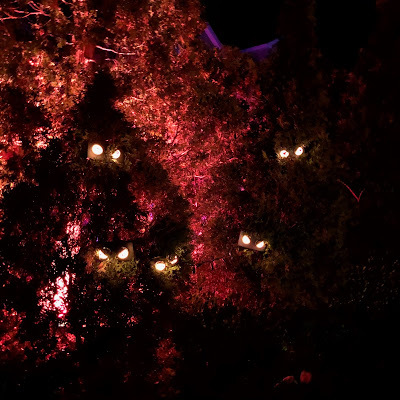 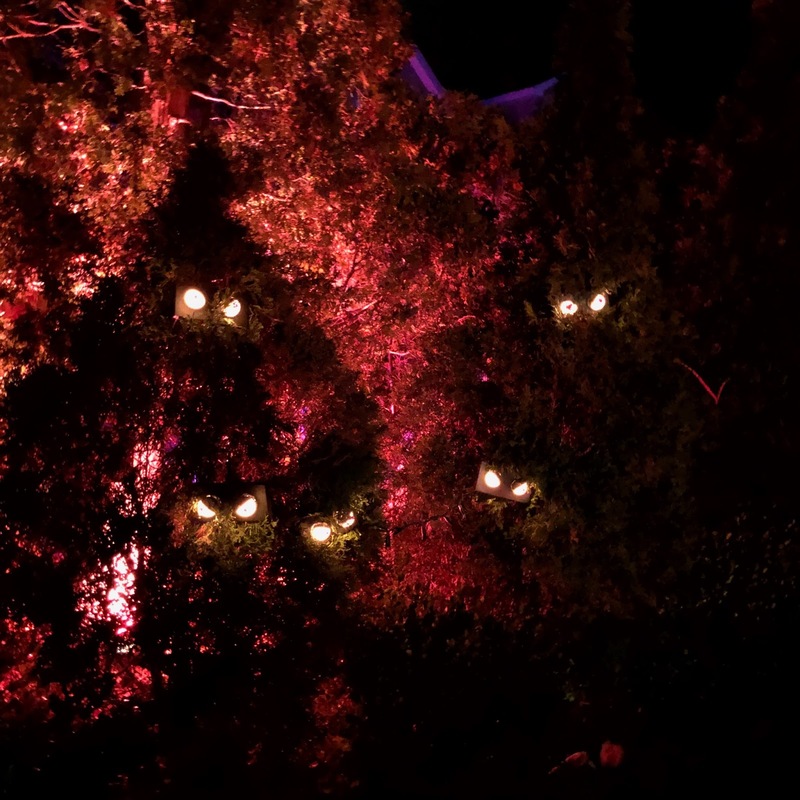 Tillson street is Romeo’s version of Halloweentown, homeowners on the street go all out for Halloween to create some of the most unique and terrifying Halloween displays that you will ever see. 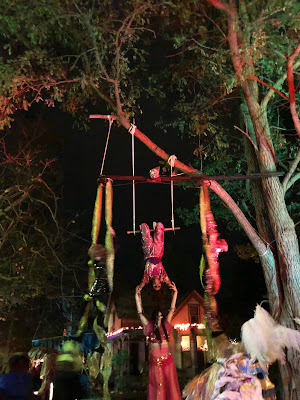 Here is a little peek at my favorite houses on the street….. oh PS for you clown loves (I haaaate clowns) there is a super creepy clown house, which also has equally as creepy clowns roaming the streets and display.